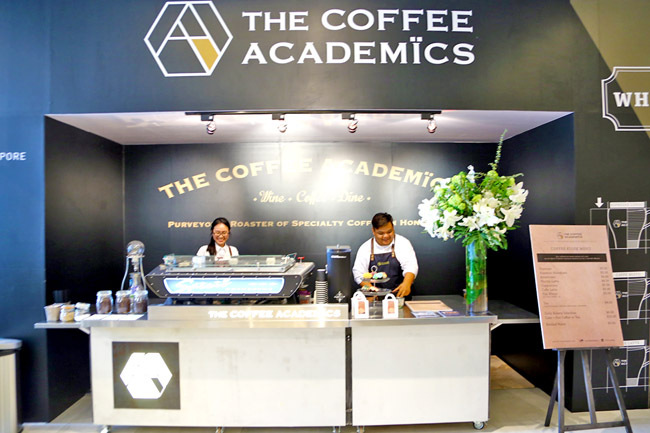 [Updated] A review of the new Coffee Academics Singapore is available here. 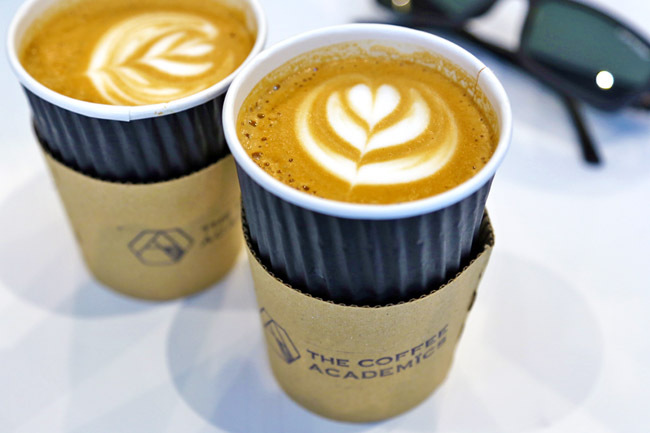 [Original entry] The Telegraph named it one of “the world’s best coffee shops”; Buzzfeed listed it under “25 coffee shops around the world you have to see before you die”; I just know this is my must-have coffee in Hong Kong. Located at Scotts Square Orchard, this will be a ground-breaking 3000 square feet outlet, with a 7-sensory station experience that should shake up the cafe scene here. 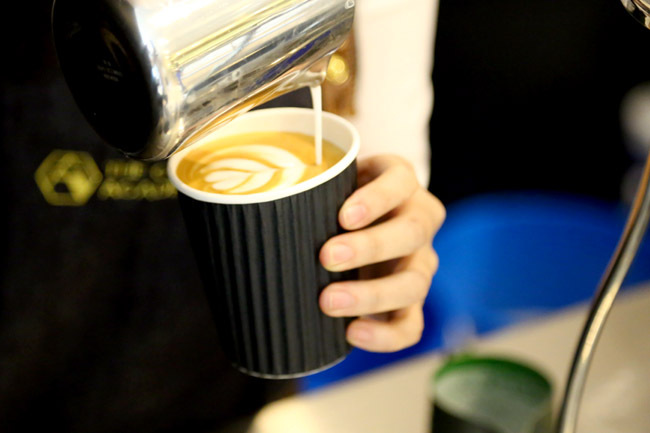 Current offerings include Espresso ($3.50), Americano ($4.00), Piccolo Latte ($4.50), Cappuccino ($5), Caffe Latte ($5), Flat White ($5), and iced versions cost a dollar extra. 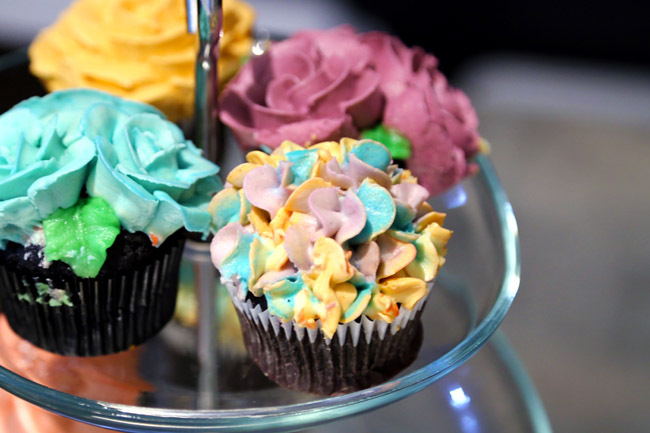 Floral cupcakes from Crème Maison Bakery are available at $6 each. I had a Latte. The house blend has a medium body, buttery chocolate aftertaste and long flavour-saturated finish. Smooth and almost as good as what I experienced in Hong Kong. 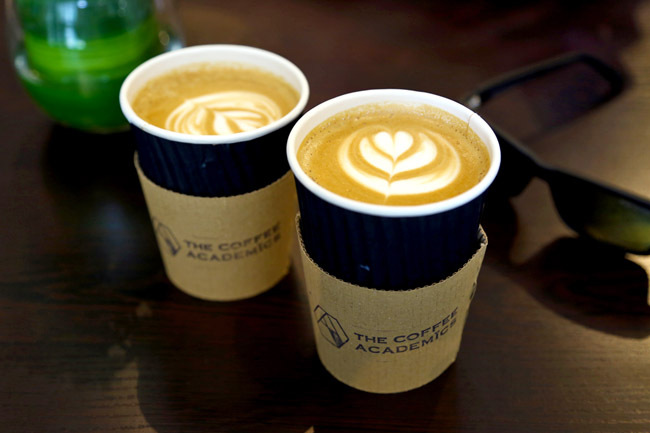 What I liked about Hong Kong’s TCA is the whole experience – offerings of the latest coffee techniques and flavours, interaction with baristas, and coffee appreciation classes. I have the feeling this is a cafe I will go back rather often when it officially opens.